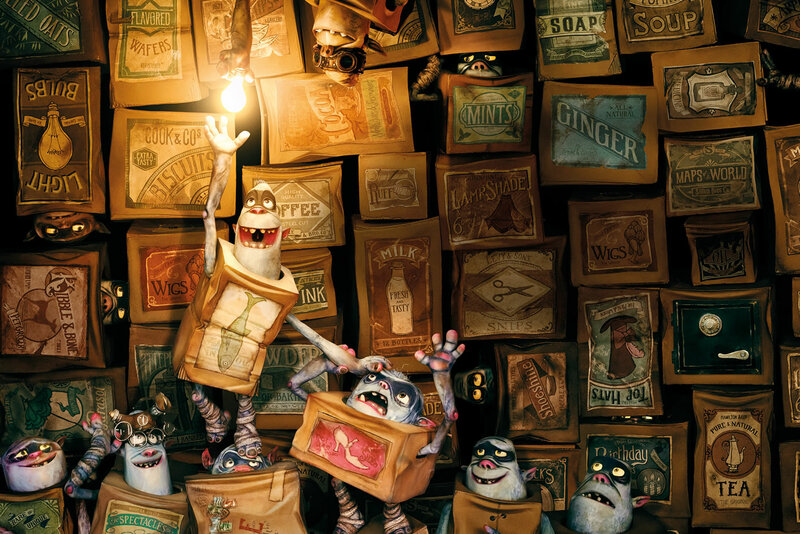 The Box Trolls have been creeping me out since I was a child, which is why I was hesitant to see them. But as a parent, I feel responsible to review other children’s movies that I think parents might be dragged in too. It is my duty as a reviewer… no matter how much those friggen things might haunt my nightmares. In this twisted horror movie, an innocent orphan boy named Egg is raised by a family of terrifying monsters made out of cardboard. Ok, so that’s my personal bias shining through. I can’t help it, these things really used creep me out. I don’t know why. When I was a kid, the book that this was based on, “Here Be Monsters” by Alan Snow was enough to give me nightmares for a week. But something amazing happened when this came to the big screen. I no longer found the Box Trolls terrifying. In fact, they were surprisingly charming. The characters are almost something out of a Dickens novel, with the added weirdness that is simply adorable. This team of editors had their work cut out for them and they did an admiral job. The stop-motion animation is completely fantastic. This weird, colorful world is creative, interesting and based on reality without being too realistic. 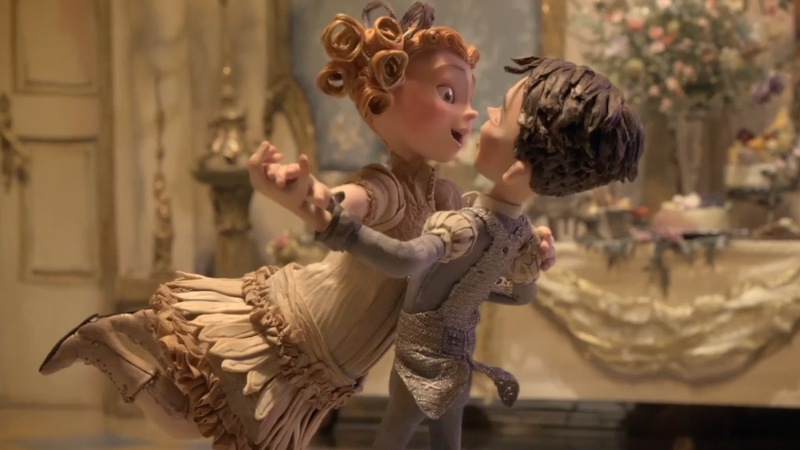 Think along the lines of Nightmare Before Christmas in it’s strange, stop-motion take on an alternate universe. Even the names of the characters are clever. The troll names are made of the things they’re made up of like Fish, Shoe, Oil Can, Egg, etc. They have a cheese based economy. It’s pretty much child centric world building at its best. The story is well done and intriguing enough for adults with some potential digs at certain political parties. 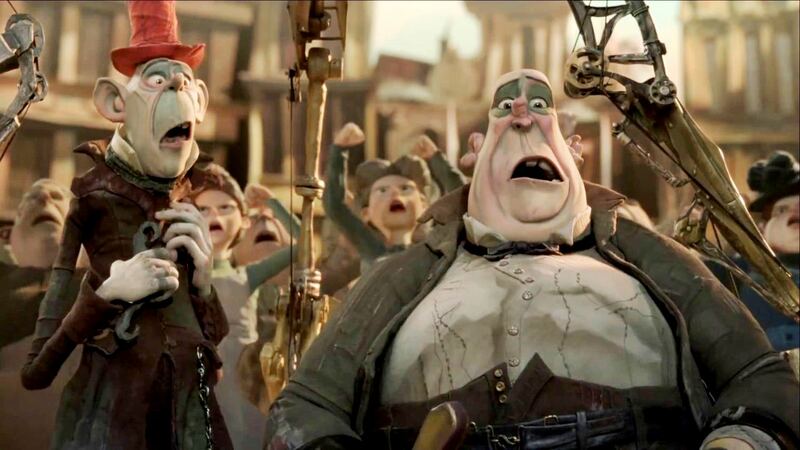 From Mr. Gristle (Tracy Morgan) who is using the Box Trolls as scapegoats to further his own political career, to the evil Archibald Snatcher (Ben Kingsley) who is intent on exterminating every last one of them, the bag guys are nefarious and surprisingly familiar. This is one of those rare finds that’s actually enjoyable for adults as well. While it might be a bit scary for younger viewers, it’s still a fun, cute movie with a fish out of water twist. Most enjoyable is Egg, the human adopted by the Box Trolls who really has no idea how humans interact with each other. Watching him trying to get along in the human world is sweet and hysterical. It’s weird that I was ever scared of these things when I was little. Of course, part of that is on my mom for reading me a story about a group of monsters that steal children when I was five. But the more I got to know them, the more I got to like them. It’s surprisingly political for such a simple movie, with a big focus on social standing and social climbing. It has a valuable moral and intelligent, but simplistic dialog. I’d dare call this the smartest animated film I’ve seen in a long time. 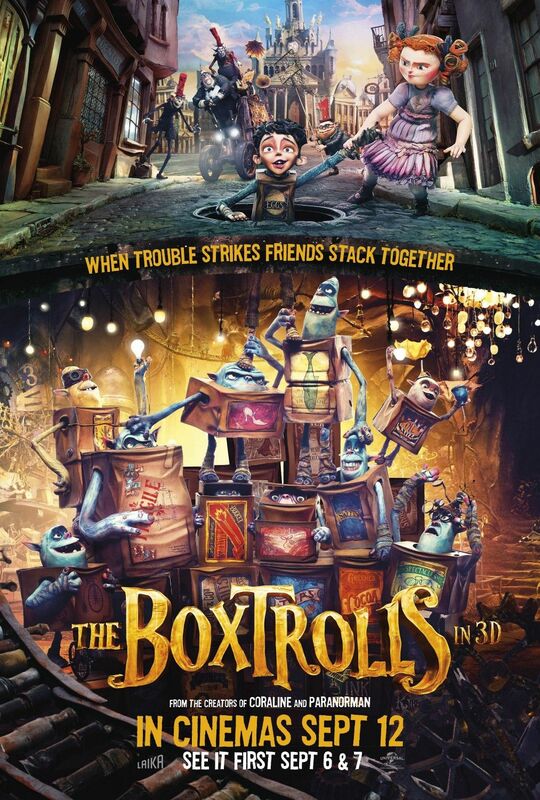 If you are a parent, or even if you don’t have kids to drag you to this movie, Box Trolls is worth the watch.